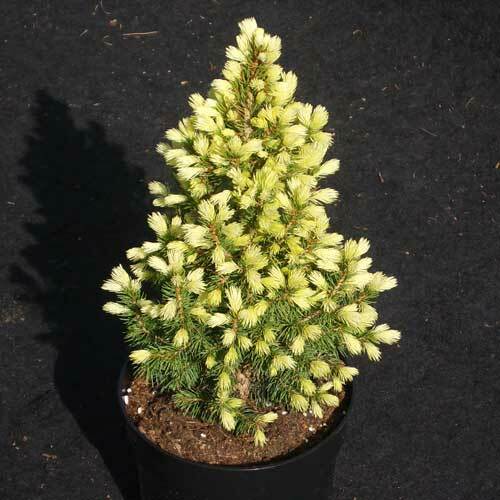 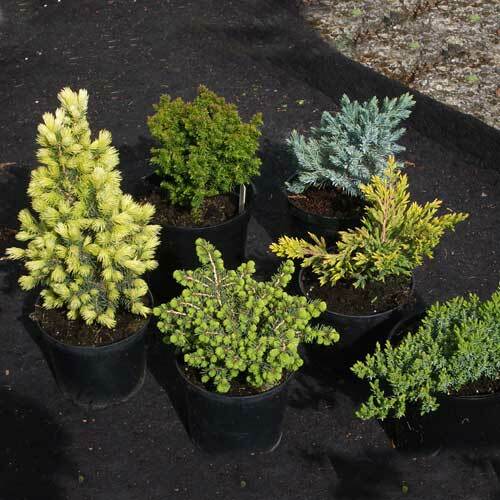 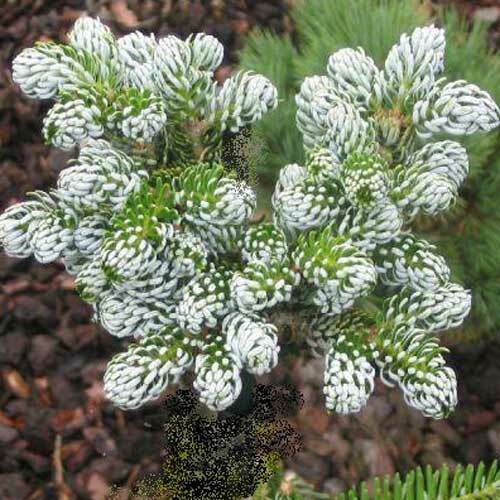 Kenwith Conifer Nursery, Miniature and Dwarf Conifers, Tree Nursery, Mail Order Plants and Trees. 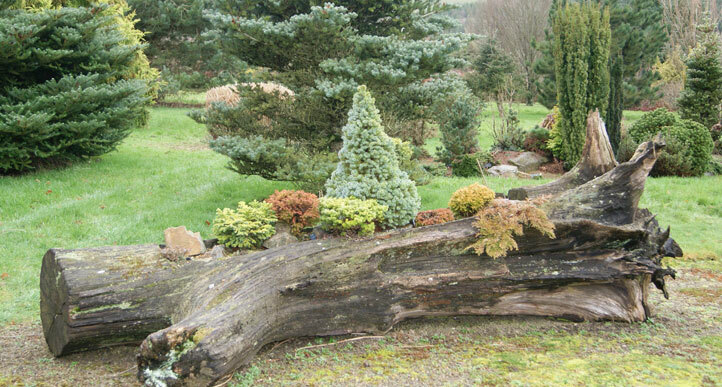 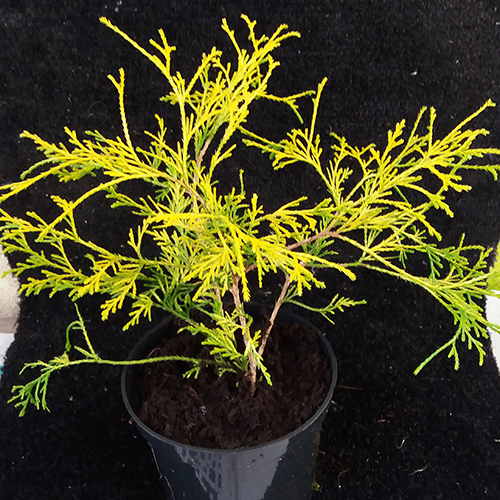 Welcome to Kenwith Conifer Nursery Website. 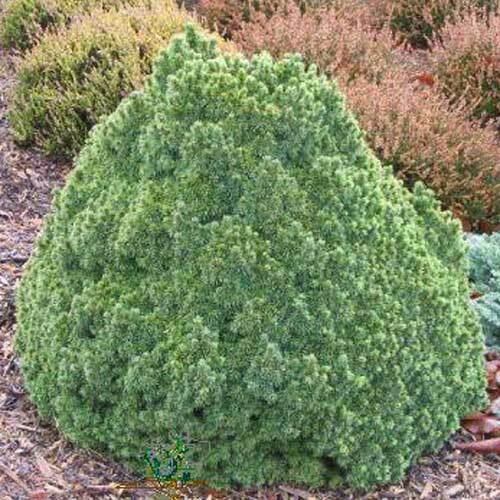 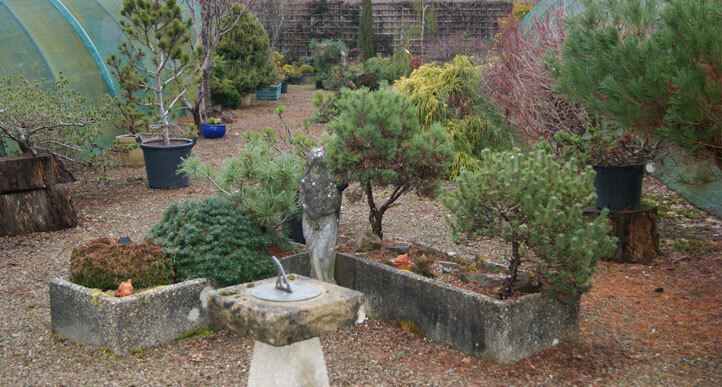 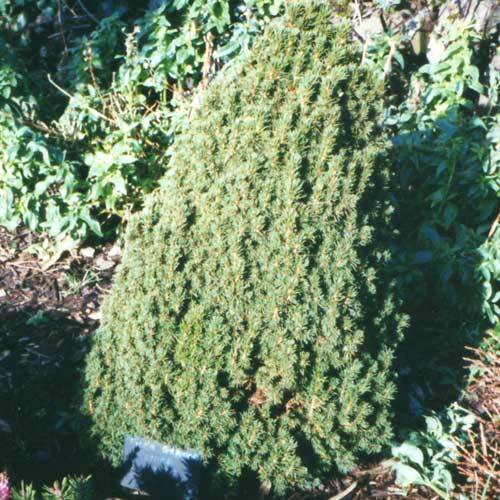 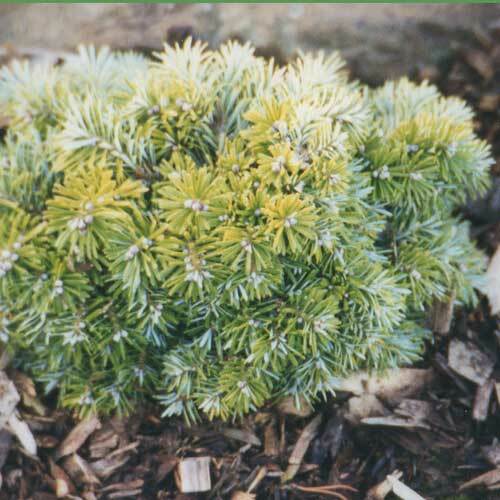 We have been growing miniature and dwarf conifers for the last thirty five years. 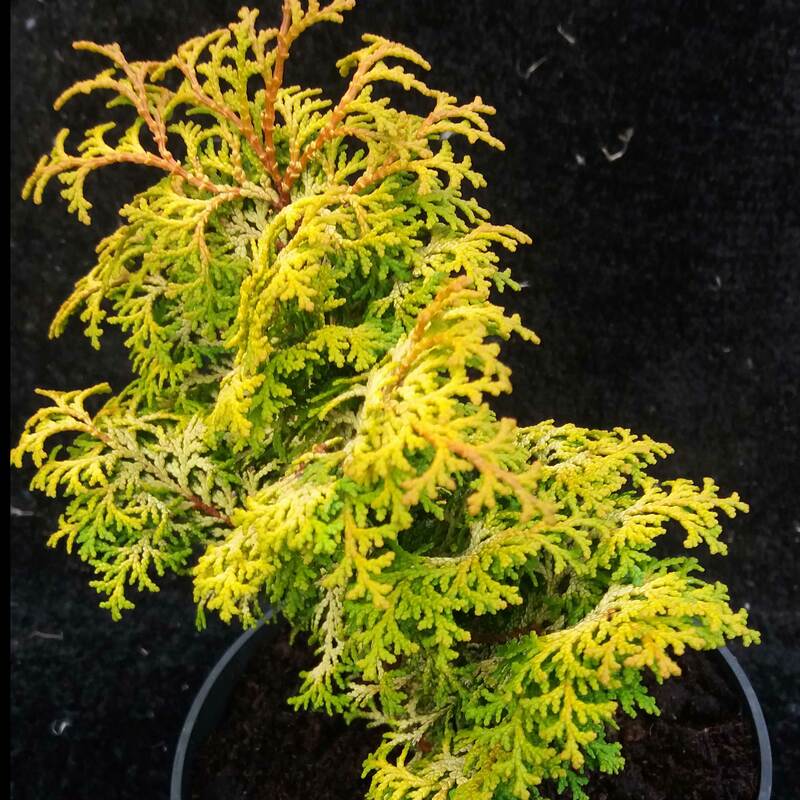 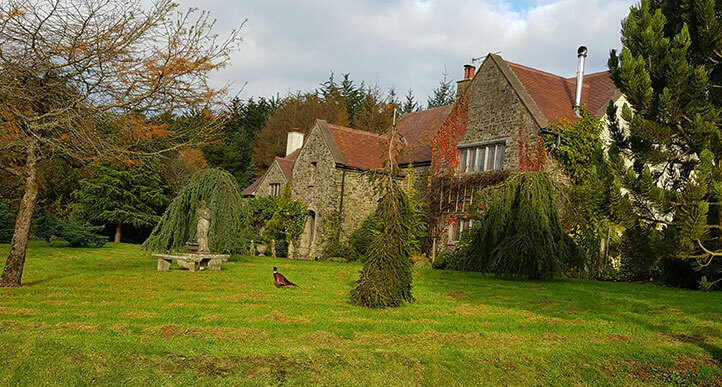 During this time we have collected a great number of conifers and now have the most comprehensive collection in the U.K.
From our range of miniature and dwarf conifers we are able to offer interested gardeners the chance to acquire many plants not previously offered for sale anywhere. 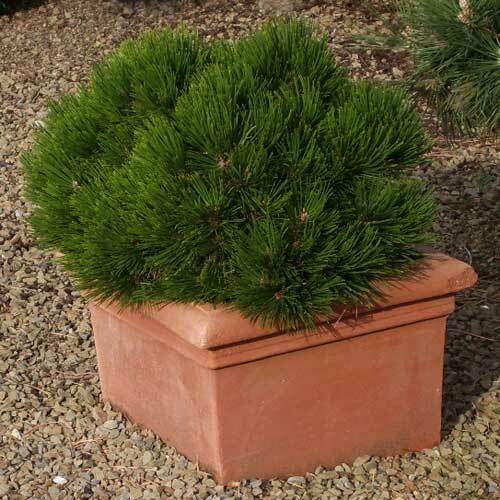 At the nursery larger plant sizes are available of certain items and also plants which have too few to offer on the Website.